Jagan(Srikant) and his brother Karthik (Tarun) lead a happy life, along with their two orphan siblings whom they adopt. Jagan works under Dev Raj (Ajaz Khan), a crooked don in the city. One fine day, Dev Raj plans to acquire shares of a software company, and threatens the owner of the firm. This scam is exposed by a TV journalist Pravalika (Deepthi Vajpayee) who happens to be the adopted sister of Jagan and Karthik. Irked by Pravalika’s deeds, Dev Raj’s brothers kill Pravalika and her orphan brother. 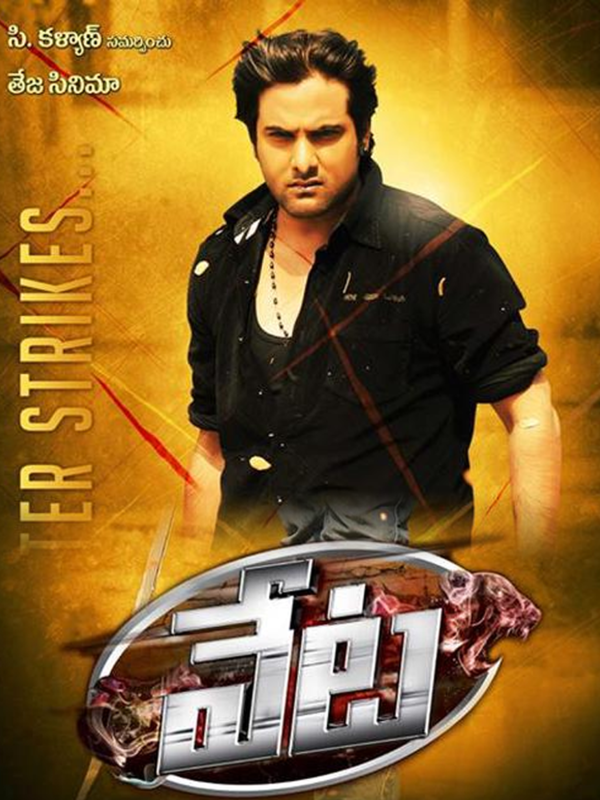 Upset with this, Karthik decides to take revenge, but is stopped midway by his brother Jagan who works for Dev Raj. But by the end of the film, Dev Raj and his brothers get killed. Who killed Devraj ? Is it Karthik, or his brother Jagan? To know answers to all these questions, you need to watch this film on the big screen.